Russian state-owned oil producer Zarubezhneft has pulled out of projects in Iran because of looming U.S. sanctions, two sources at the company told Reuters on Friday. 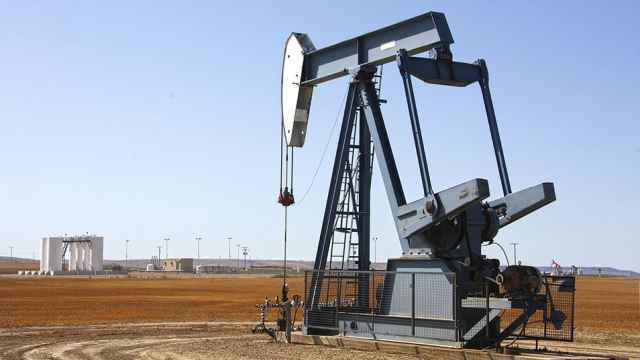 The National Iranian Oil Company has signed a deal with Zarubezhneft to develop two oilfields, Aban and Paydar-e Gharb, in Iran. The 10-year agreement was intended to boost the production of the fields to 48,000 barrels per day from current 36,000 bpd. The fields are expected to produce a total of 67 million barrels of oil over the 10 years. Zarubezhneft has an 80 percent share in the deal and its Iranian partner, Dana Energy, the remaining 20 percent. 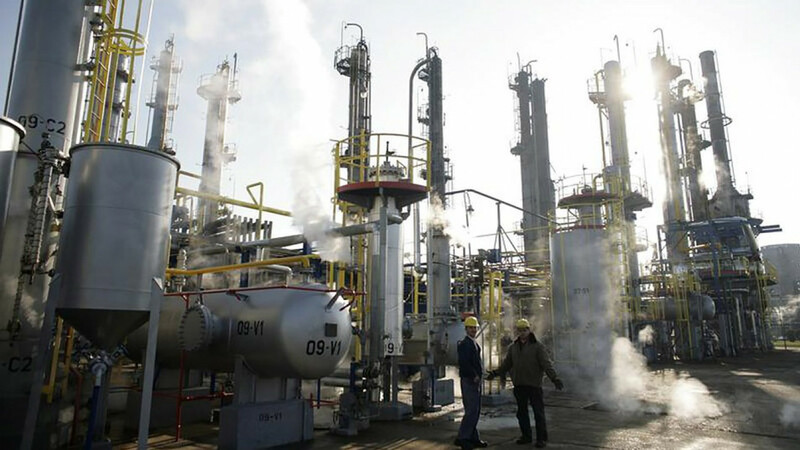 The cost of developing the fields was estimated at $674 million, with an additional $68 million in indirect costs, according to SHANA, the news site of the Iranian oil ministry. 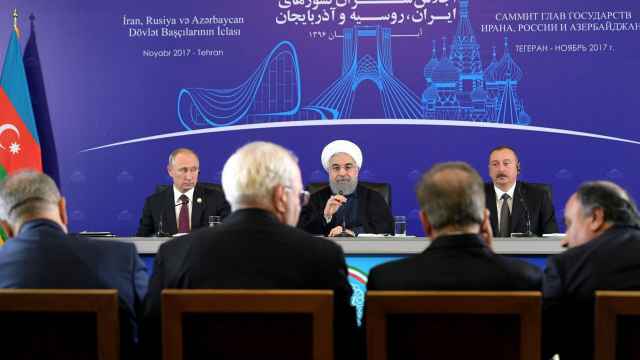 However, a source at the Moscow-headquartered company said imminent U.S. sanctions against Iran meant it had pulled the plug on the projects. "Zarubezhneft left all the projects in Iran due to sanctions," a source said. The company declined to comment. 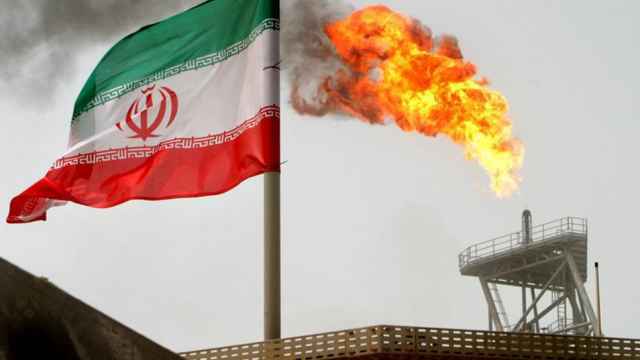 The United States is imposing new sanctions from Monday on Iran's oil industry after Washington withdrew from a nuclear deal between Tehran and other global powers earlier this year. "We would lose foreign currency revenue had we'd been hit by the sanctions," the source said, adding that this would also have a negative impact on its partners in other projects. Zarubezhneft's main area of activity has been offshore oil in Vietnam since the 1980s. Another source said the company had no plans to work in Iran. The Iran deal was first struck in March and Zarubezhneft's subsidiary, ZN-Vostok, opened an office in Tehran in April, according to the ownership records in Russian database SPARK. 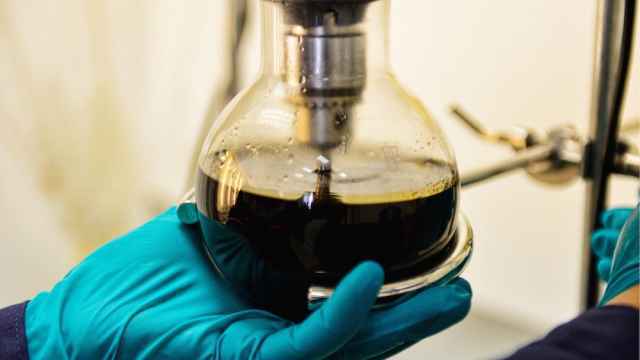 The database also showed that ZN-Vostok is now controlled by Promsirieimport, a trading unit of Russia's Energy Ministry, which has been involved in Iranian oil trading. The energy ministry declined to comment on Zarubezhneft's decision. In May, Russian oil producer, Lukoil said it had decided not to go ahead with plans to develop projects in Iran at the moment due to the threat of U.S. sanctions. The company was in talks with Iran over development of Abe Timur and Mansuri oilfields.